Lee was originally established as a junior high school during the second semester of the 1957–58 school year. In the 1963–64 school year, Lee became a full high school, due to the procedure of discontinuing the lower grades and adding higher ones. The class of 1964 became Lee’s first graduating class. 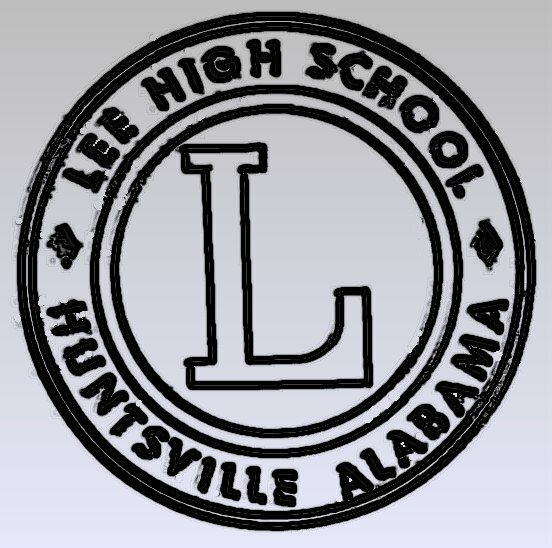 Lee was Huntsville's Fourth High School. Huntsville, Butler and Councill High Schools were operating in 1964. In 1986, Huntsville City Schools created the Lee Creative & Performing Arts Magnet Program. This program draws Lee students as well as students from other schools in the city to Lee for study and opportunities in specific areas such as theater, art, dance, photography, and choir. The current facility for Lee High School was begun in 2010 and has been occupied since the 2012-2013 school year. At LHS, we are a FamiLee and proud of our amazing students, parents, and teachers. Please click here for the school history photo gallery!